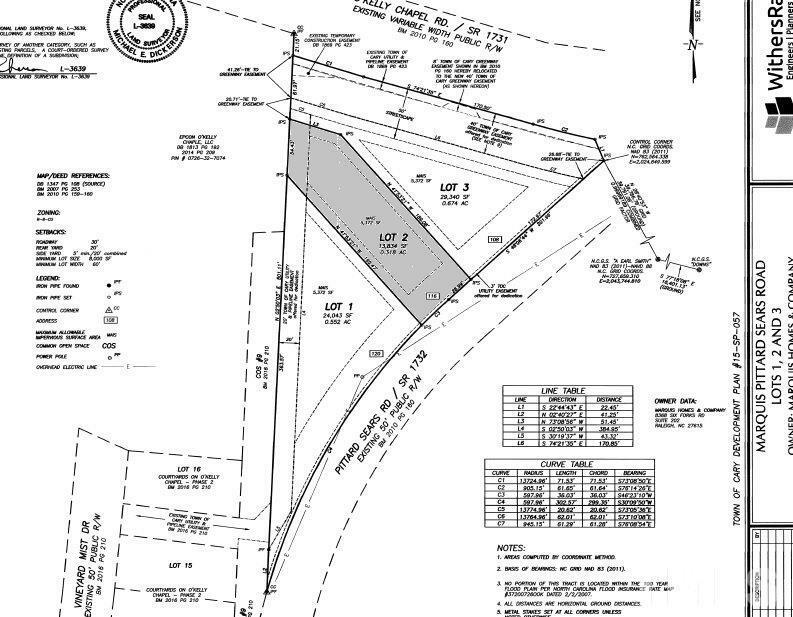 .31 acre Homesite with Cary Address Available to Build Custom Plan or You Can Purchase and Wait Until You are Ready to Build! Great NW Cary Location! Minutes from Shopping, Restaurants, Grocery, South Point Mall, RTP, Airport, I540 & Lake Jordan! 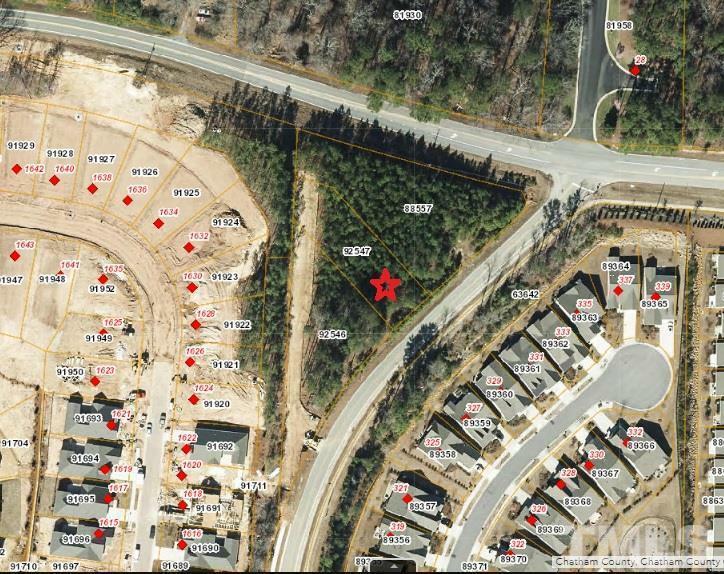 Level Homesite with No Restrictions! No Requirement to Build with Builder Owner! No Required Build Time Frame! No HOA Dues! Cary Water & Sewer So No Well or Septic Fields to Worry About! Snyder Hankins Custom Homes Can Build Custom Home for You as Well!